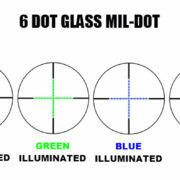 This illuminated mil-dot reticle on glass has a rheostat of different brightness settings in red, green and blue which provides visibility in all different light conditions. 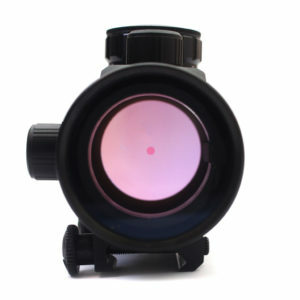 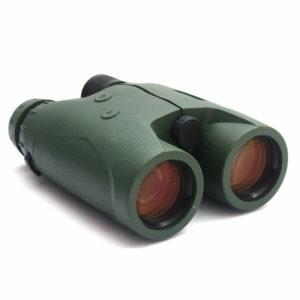 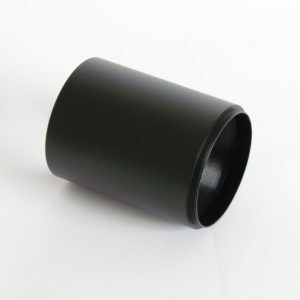 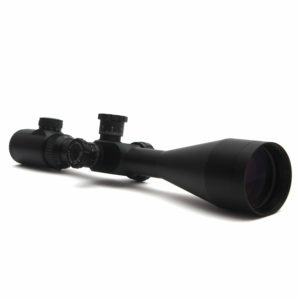 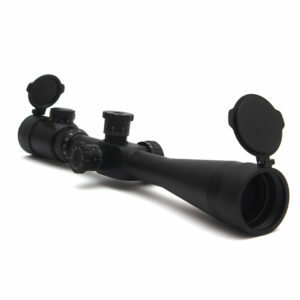 This scope is designed to give crystal clear images and a brighter contrast with wide field of view. 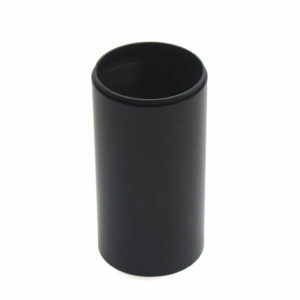 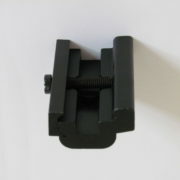 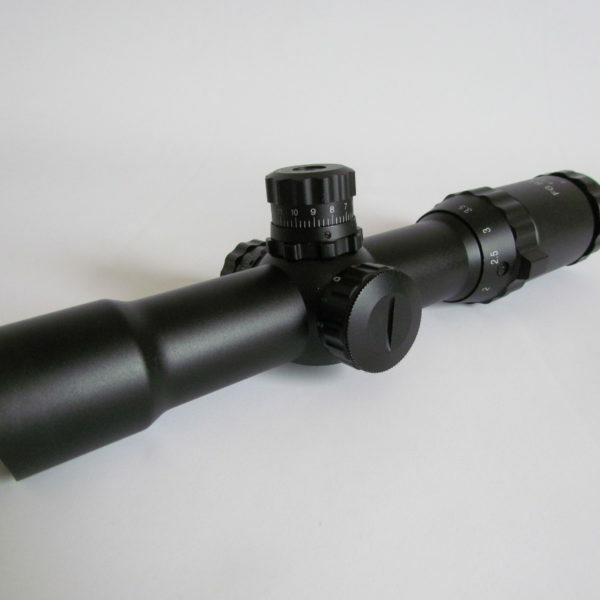 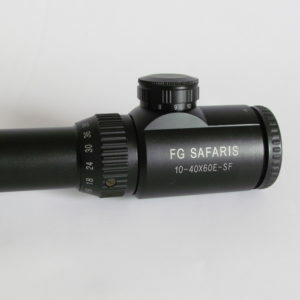 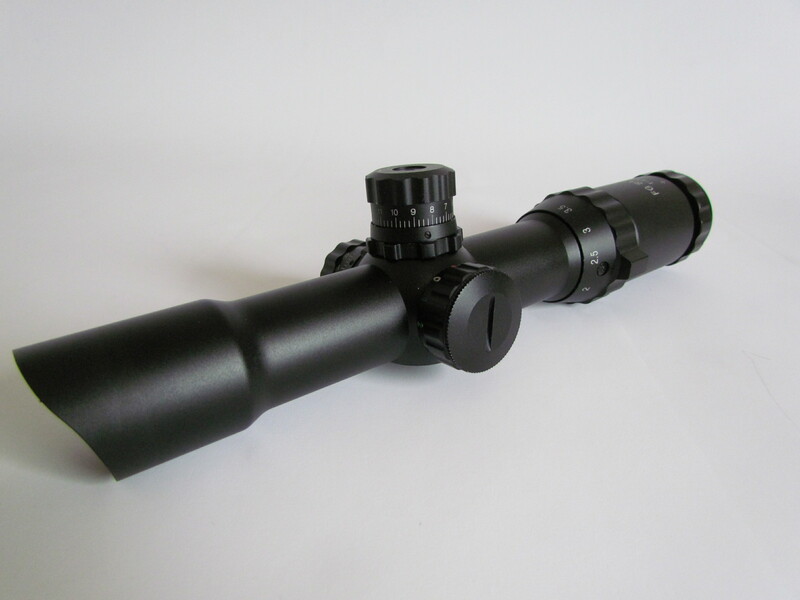 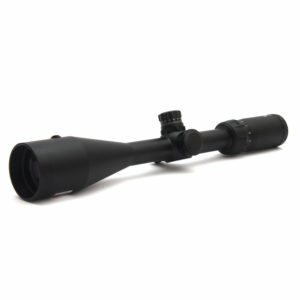 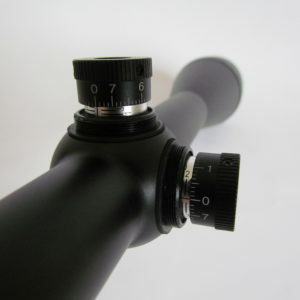 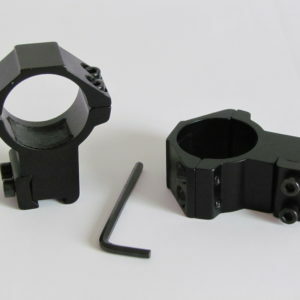 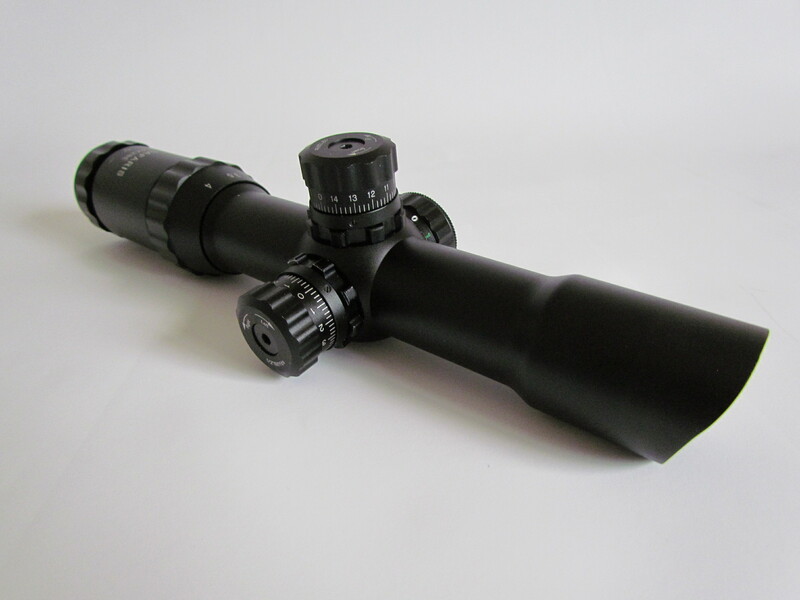 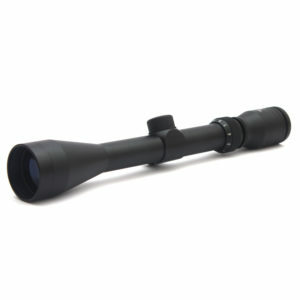 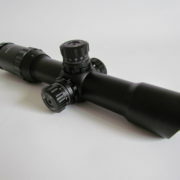 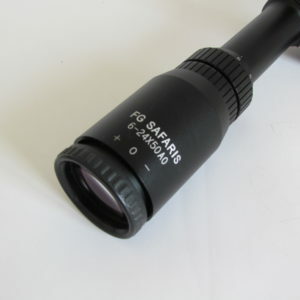 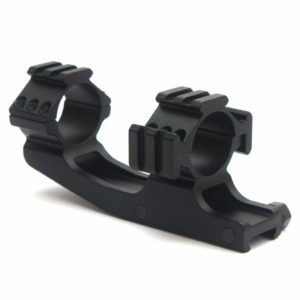 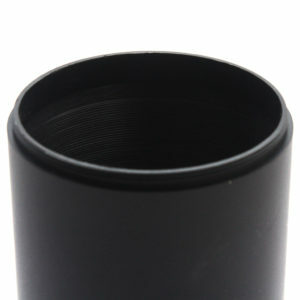 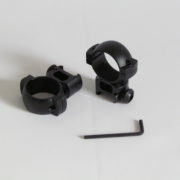 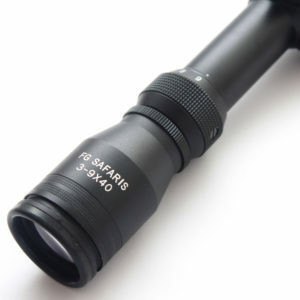 This is ideal for high caliber rifles in thick bush conditions. 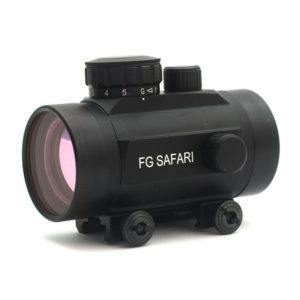 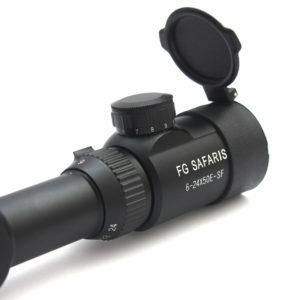 Excellent for Big Five Hunting. 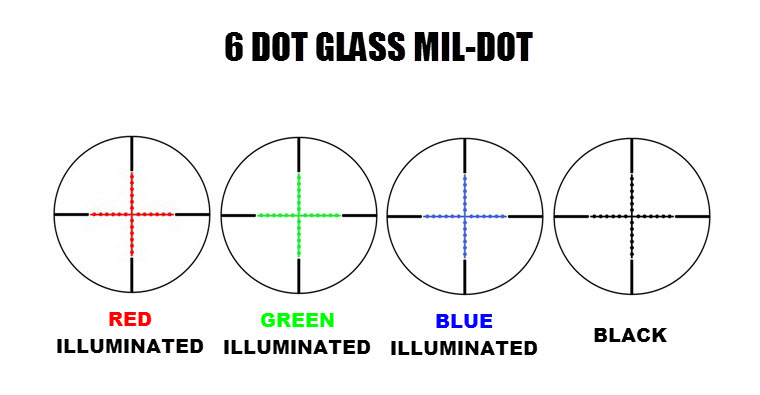 Illuminated mil-dot in red, green and blue with brightness setting. 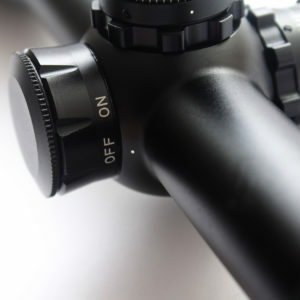 Reticle on central glass lens. 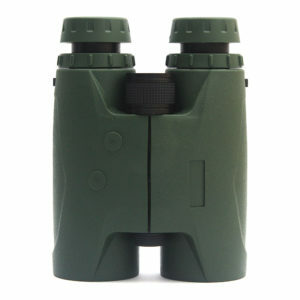 Has a built-in sunshade to reduce glare.